This SPACIOUS 4 bedroom 1926 house near Banner University Medical Center, University of Arizona, the Arizona Inn and the new downtown Trolley Line is fully remodeled. This fabulous house near Banner University Medical Center and the University of Arizona is one of the largest square foot homes in the area at 2,795 sf. 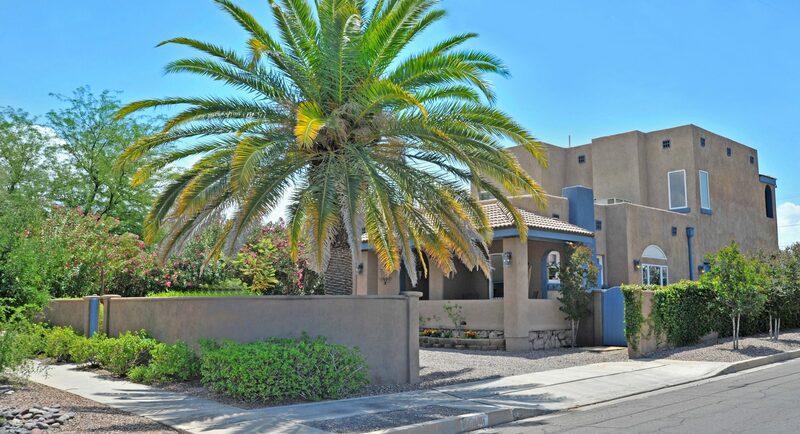 Because this house is located in the heart of a very desirable neighborhood, it’s perfect for entertaining, families and professionals who are looking for a house near Banner University Medical Center, University of Arizona, Caterpillar Headquarters or downtown Tucson. 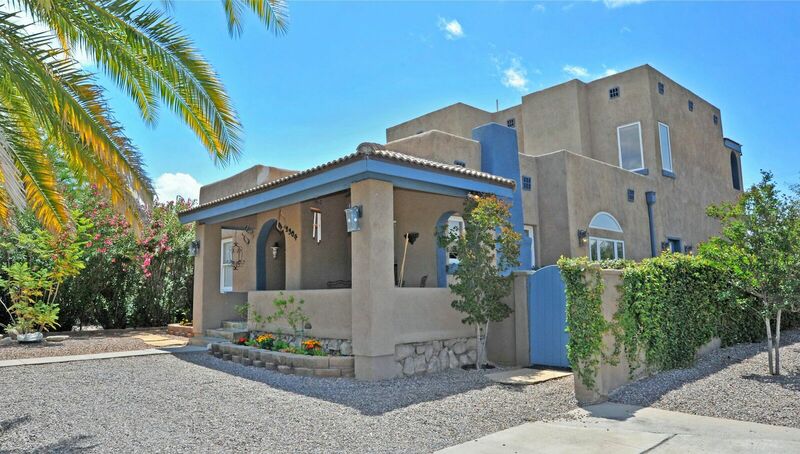 2304 E. Helen Street is perfect for someone who wants to be in Central Tucson where it is “happening”! Walk or bike to work, because this is a house near Banner University Medical Center. This home is a fabulous combination of 1926 historic style with state of the art, fully updated finishes. The 330 sf FULLY FURNISHED Guest House, with it’s separate approach entrance, offers the ideal income property. Price at only $159/sq ft, this house near Banner University Medical Center will sell quickly. Listed for only $169.91 sf – Priced to sell! The Guest House is fully “turn-key”. All furnishings are included – furniture, bedding, silverware, appliances, cooking utensils, coffee maker, motion approach dusk till dawn automatic outdoor light and more! It’s a great, easy rental and serves as a terrific income property because it has completely separate parking and approach from the main house. 2034 E. Helen is a house near Banner University Medical Center – it’s located within a mile. Banner UMC is nationally recognized for providing exceptional patient care, teaching future health care professionals and conducting groundbreaking research. Banner UMC is a private, non-profit, 487-bed acute-care hospital located on the campus of the University of Arizona in Tucson, Arizona. Banner UMC is part of the University of Arizona Health Sciences (UAHS) center campus which includes the university’s Colleges of Medicine, Nursing, Pharmacy and Public Health. It is Southern Arizona’s only Level I trauma center for both adult and pediatric patients. This house near Banner University Medical Center boasts a newly dedicated Children’s hospital, Banner Children’s at Diamond Children’s Medical Center, and is located within and adjacent to Banner UMC.